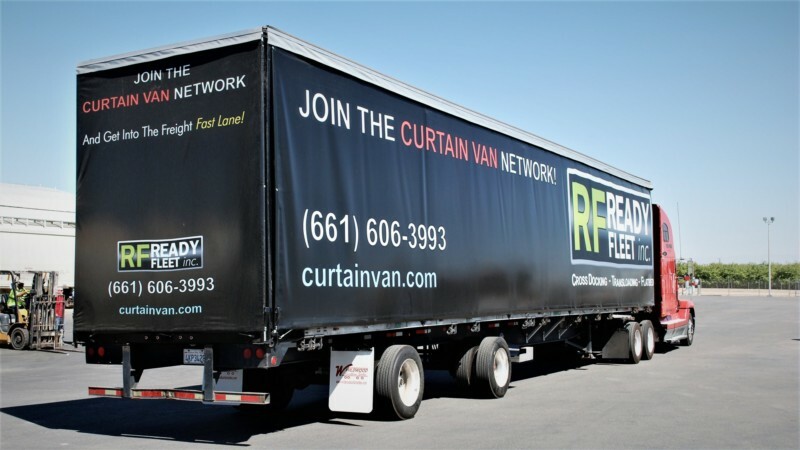 Hello And Welcome To Ready Fleet! 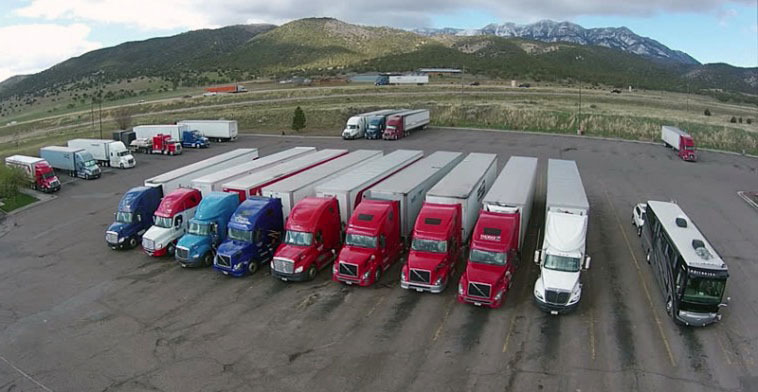 Truck parking allows drivers to plan their trips, get quality rest and spend more time on the road. This also benefits fleets, because not only will they know their drivers are safe, they will be able to recruit more drivers as business grows. Plus, shipping will be more efficiently accomplished! 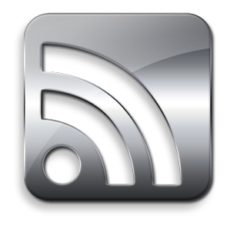 We start by taking a baseline of your current operations and examining the factors that impact your costs, i.e. the number of drivers, tractors, trailers, annual miles, and customer deliveries. Synchronize your inbound & outbound shipping activities so that products flow directly from receiving to shipping areas in your distribution center, or from a manufacturing facility direct to stores or customers. Eliminating the need for picking, storage, inspection & more. Sort & route products destined for different locations or consolidate products from different origins, cross docking allows you to bypass distribution center & direct-to-store deliveries. The advantages of cross docking aren’t just limited to reducing material handling, the benefits extend to reducing standing inventory, operating costs, storage space requirements, distribution costs & the time it takes to move products from production to customers. Having a strong distribution and warehousing strategy is critical to your success in today’s global environment. Ready Fleet’s warehousing solutions can help to reduce your inventory levels and logistics costs. Our strategic warehousing locations combined with best in class processes and systems ensure cost-efficient distribution solutions. Our strategic warehousing areas paired together with best in class frameworks ensure cost-effective distribution systems. After 20+ years in the warehousing business, we’ve discovered we should always look for approaches to improve procedures keeping in mind the end goal to bring down cost and help our clients develop. Transloading offers you the benefits of rail freight economics without the cost of onsite rail infrastructure. Having more supply chain transportation alternatives offer you cost-effective access to new sources of supply & markets. We provide expert service to load your product from one mode of transportation to another, or into storage. Our transload services are aimed at making sure the hand-offs are seamless. "More than just the average freight fowarder." Please fill out the form below, or call us at (866) 899-6104 today for assistance! 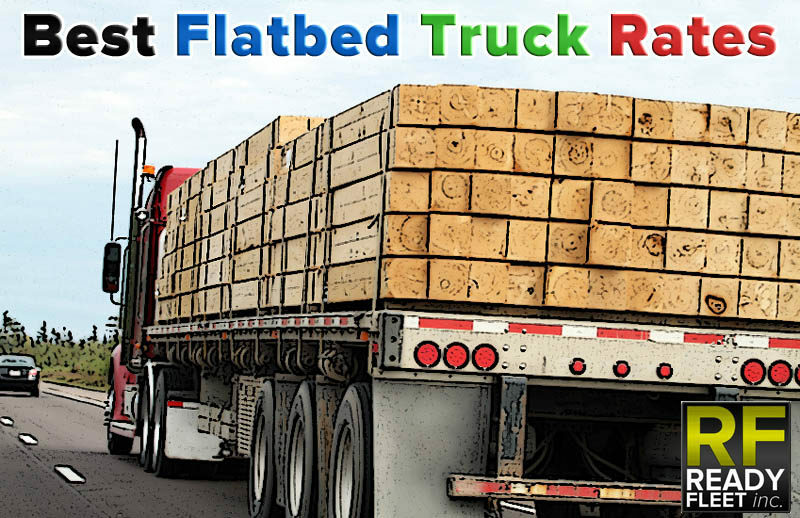 Affordable Flatbed Truck Rates: A flatbed truck can deliver most anything, specifically at these flatbed truck rates! We have the best flatbed truck rates in the business, which is why we've made it so simple to get an instantaneous, no-obligation flatbed freight quote. 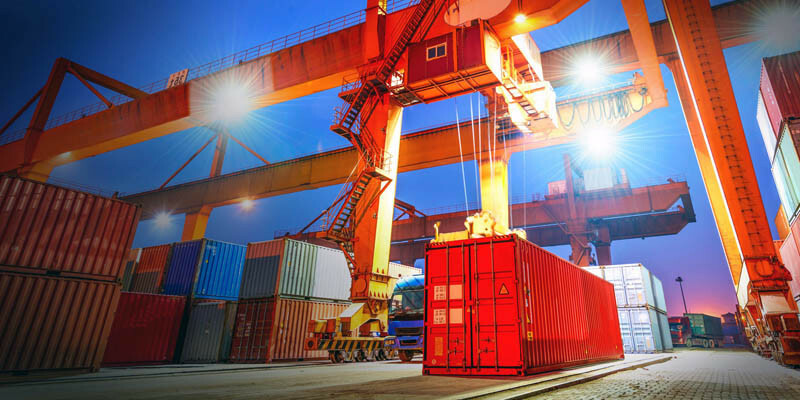 Cross Docking, Transloading, and more! One issue I discovered in researching for this short article, 25 finest flatbed trucking companies, was the best ways to base the criteria? 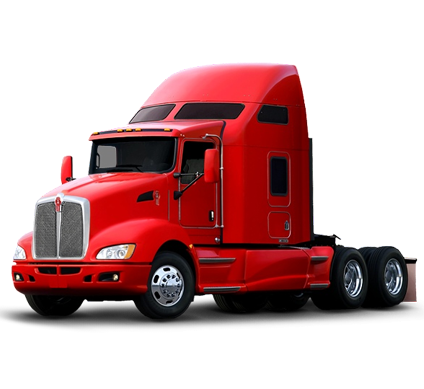 There are numerous trucking companies out there that it can be tough to narrow down the best ones. After all there are nationwide trucking companies, local, and local flatbeds trucking companies.